Good morning. I hope you had a wonderful week! We had a nice one, although it was a bit too cold. I have a hard time complaining, since our cold here in North Carolina is nothing compared to much of the continent, but it's still cold for us!!! C's tennis match was cancelled once again, this time for extreme cold temps. Now he has four tennis matches to make up. That's from an 8-week season that was supposed to have ended on Saturday. Crazy! So much for winter tennis in North Carolina! Anyway, reading and reviewing has gone pretty well this past week. I'll start with my blog posts. I reviewed A Long Walk to Water by Linda Sue Park. This was the first book I read from C's Battle of the Books list. I'm starting with the books for which he is an "expert" on his team. I loved this book and highly recommend it. Check out my review by clicking on the title. 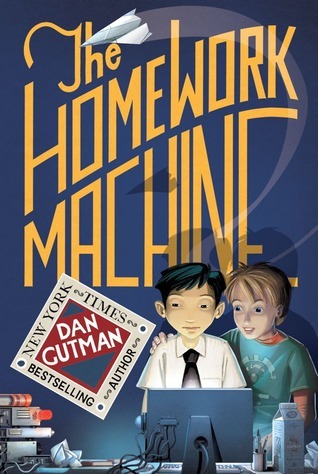 I also read and reviewed The Homework Machine by Dan Gutman. This was another Battle of the Books selection by one of my favorite children's authors. It was a good book and I finally got C to help me write a review, so definitely check it out! Finally, I blogged about the mini Bloggiesta that happened over the weekend. I haven't participated in a Bloggiesta in a while, but I needed it! You can now check out my Reviews tab and see ALL of my reviews. And my Books Read in 2013 tab now has a list of my favorites from last year. As far as reading goes, I read The Homework Machine and I also read Savvy by Ingrid Law, another book from the Battle of the Books list. I'm making my way through them! I need to get C to help with that review too!! 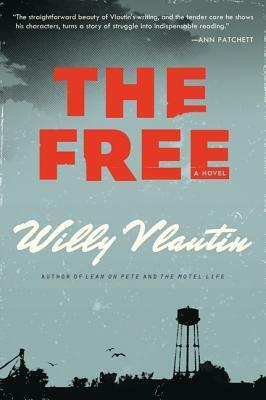 Next up, I can't decide whether to read another middle-grade book, or to pick up The Free by Willy Vlautin, which is a book I have for a book tour in February. 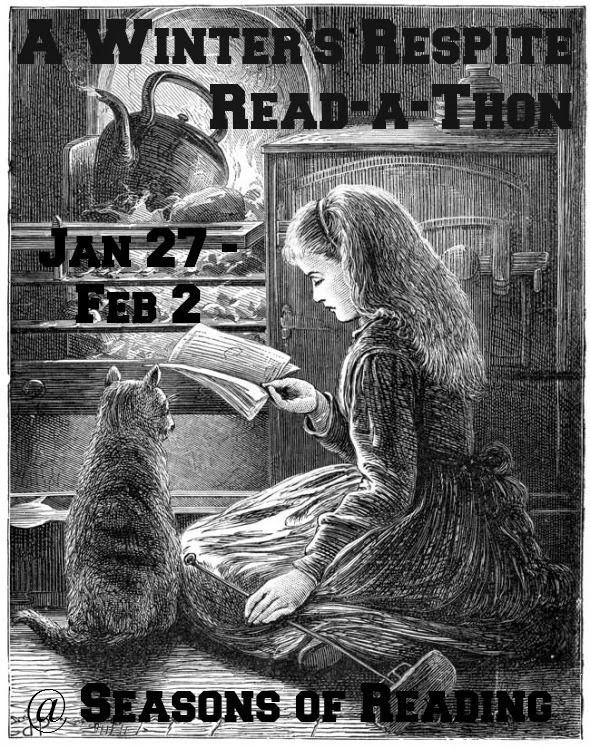 This week is the Seasons of Reading Winter Respite Read-a-Thon. This is one of Michelle's easy going read-a-thons where you can read as much or as little as you want throughout the week. I'm hoping to get through a few more Battle of the Books selections, as well as The Free, which I mentioned above. I need to read more middle grade books. Most of the ones I am offered for review are YA. Come see my Monday Report if you get a chance. Happy reading! It does seem that YA are more popular, although I've never personally gotten into them very much. Thanks for stopping by! Sorry to hear about the cold, it's been a crazy winter everywhere I think! Bloggiesta sounds like fun and useful at the same time, I should try that one of these days. Hope you have a good reading week! I've always enjoyed Bloggiesta, when I remember it and have the time to participate!! I really need to try a Readathon one of these days! Looks like you have been reading some good kid lit lately. I've really been enjoying the kid lit! I'm so glad I finally made time to do it! I hope you're having a good week! Thanks for joining me again, Julie! 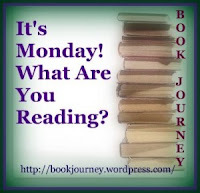 Hope you get lots of reading in this week. I apologize for being late with my greeting. Have fun! No worries! Thank you for hosting! !